Do you remember the One Stop Shop Series from 2014 where Carsten and me reached out to a bunch of Shops and asked if they’d like to participate in creating a complete ultralight kit list from their assortment? Yes? Great! Then you’d be delighted to know that the series is back this year and we look forward to share some exciting lists with you! Five years have passed since Carsten and me did our One Stop Shop Series, and much has changed since then. Ultralight gear has become mainstream and pretty much every manufacturer offers now lightweight and ultralight alternatives of their equipment. This is great for consumers - where previously you needed to buy your quilt here, the sleeping mat there, and the backpack elsewhere nowadays you can even walk into a brick & mortar store and find the lightweight gear you are searching for. This has the benefit that with some critical items like backpacks and garments you’re able to try them on before buying them, which makes returns much less likely. But also the ultralight cottages haven’t been sleeping and resting on their UL Laurels - they have realized that people like to purchase their gear from a few sources instead of a dozen or more shops, and so especially we Europeans are quite lucky to have a handful of Shops which sell ultralight cottage gear all under one roof. It are these, but also more broad shops with more widely known brands, which we will showcase in this series, and I at least am very curious to see which new items will be on these lists, and which classic items we will meet again. 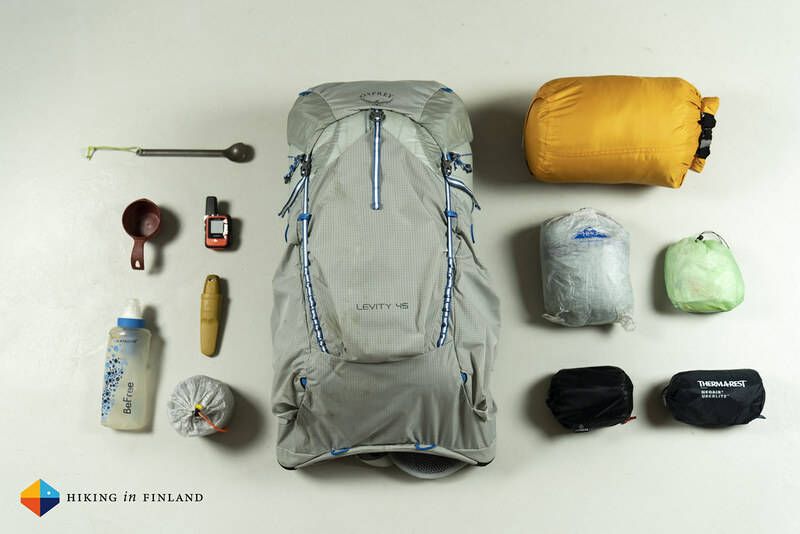 The first four items are the big three (sleep system, backpack and shelter) which weigh the most and where one can save the most weight when lightening up. 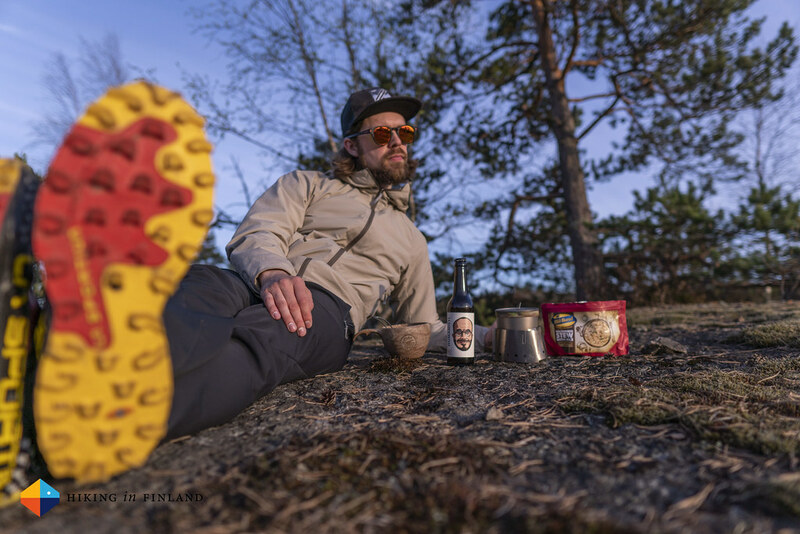 The kitchen is something many of us like to thinker with and everyone has their preference - the speed and efficiency of a gas stove, the super ultra light weight of an alcohol stove, or the relaxing fire of a woodstove. As most of us do not hike naked it’s good to get dressed, and finally we also need some accessories for our trips. The first article goes online tomorrow, and then we will publish them as be get them throughout the following weeks. Make sure to Like and follow along on Twitter and Facebook to not miss updates from this series, and check out Carsten’s article in German!